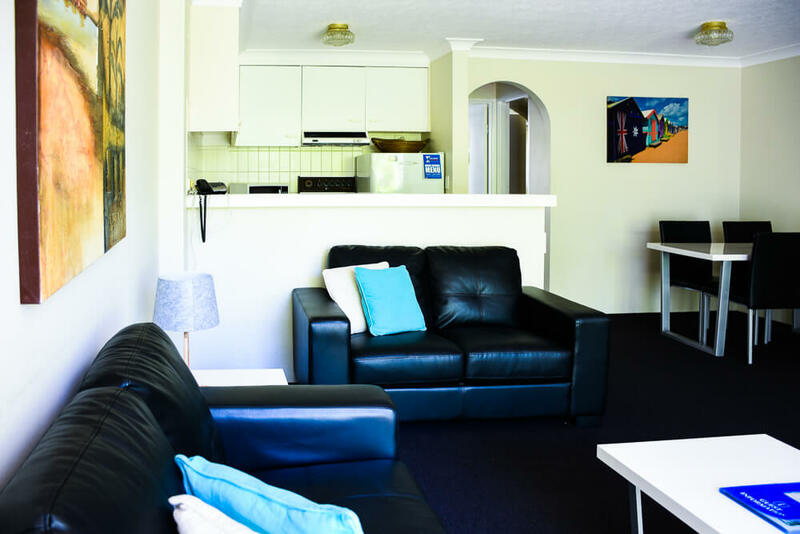 Copacabana caters for any holiday occasion with our 1 bedroom Surfers Paradise holiday apartment. Copacabana caters for any holiday occasion with our 2 bedroom Surfers Paradise holiday apartments. Copacabana caters for any holiday occasion with our 3 bedroom Surfers Paradise holiday apartments.